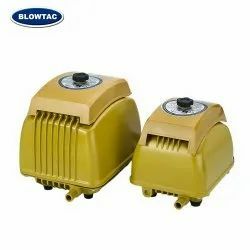 Offering you a complete choice of products which include mini oil less linear diaphragm pump, oil less lab pump series for vacuum and pressure, oil less dental air compressor, oil-x evolution air dryer, parker air dryers and balston compressed air dryers. Completely OIL--free & Light weightAL Die Casting (not plastic) case. The Only Way To Remove Oil and Dry Compressed Air! Now there is only one sensible way to remove oil and dry compressed air! Refrigerant air dryers are becoming a thing of the past. 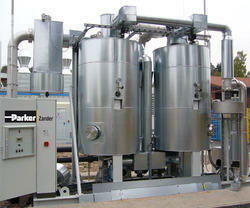 High efficiency, durable membranetechnology is quickly becoming the standard for drying compressed air. 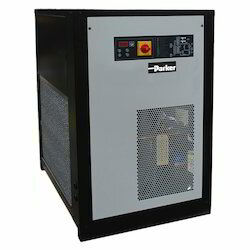 Parker Hannifin is leading the way withmembrane technology that consumes the least amount of compressed air for regeneration.Balston CMM Air Dryers combine a superior coalescing technology with a proven, innovative membrane systemto supply clean, dry compressed air with a constant dewpoint to 35°F (2°C). 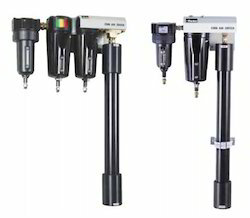 The Balston CMM Air Dryersare available in 2 different models which can deliver dry, compressed air at flow rates up to 15 SCFM (25.5 Nm3/Hr). 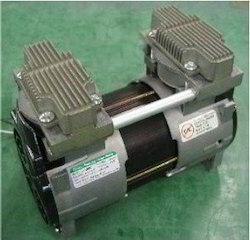 The Balston Dryers are engineered for easy installation, operation, and long term reliability. Balston offers both membrane and PSA technology. 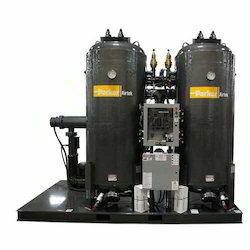 Balston Membrane Air Dryers combine superior coalescing technology with a proven, innovative membrane system to supply clean, dry compressed air with dew points as low as -40°F (-40°C). 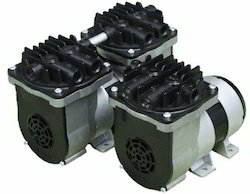 Balston PSA Compressed Air Dryers will reduce the dew point of compressed air to -100°F (-73°C). Each dryer is delivered complete and ready for easy installation. 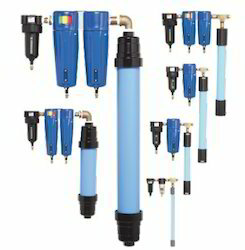 Membrane Air Dryers Balston Membrane Air Dryers combine a superior coalescing technology with a proven, innovative membrane system to supply clean, dry compressed air with dew points as low as -40°F (-40°C). 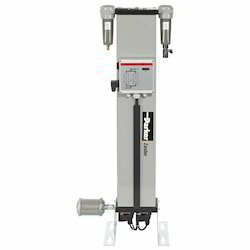 The Membrane Air Dryers are engineered for easy installation, operation, and long term reliability. 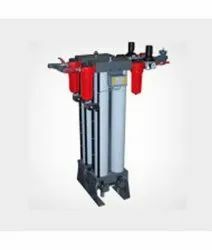 The dryers incorporate high efficiency coalescing filtration and the highest efficiency membrane available to provide low cost operation and minimal maintenance. 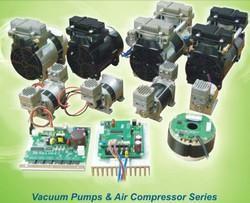 Looking for Compressor And Dryers ?